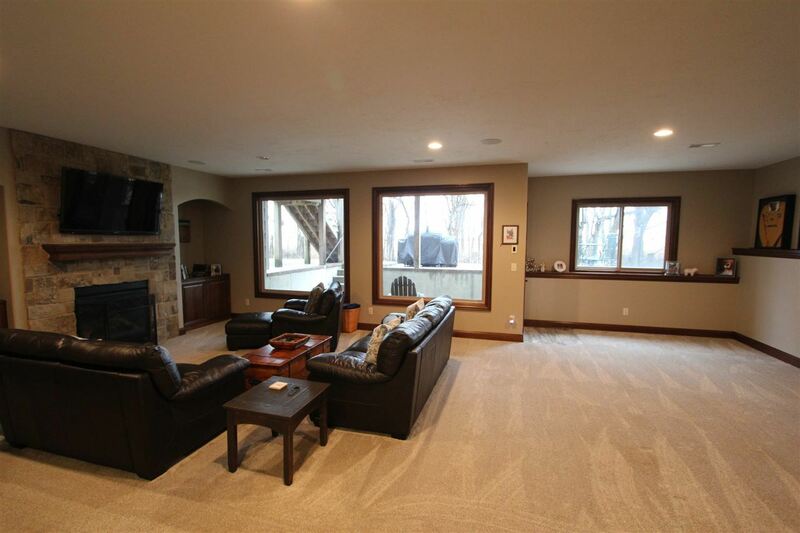 Large family home available in Crescent lakes. 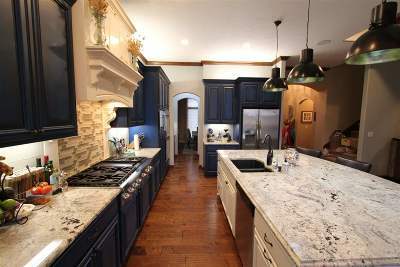 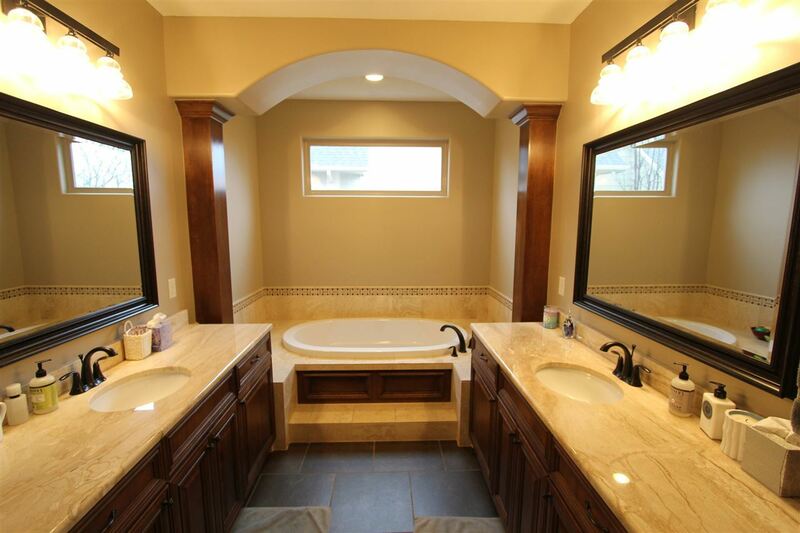 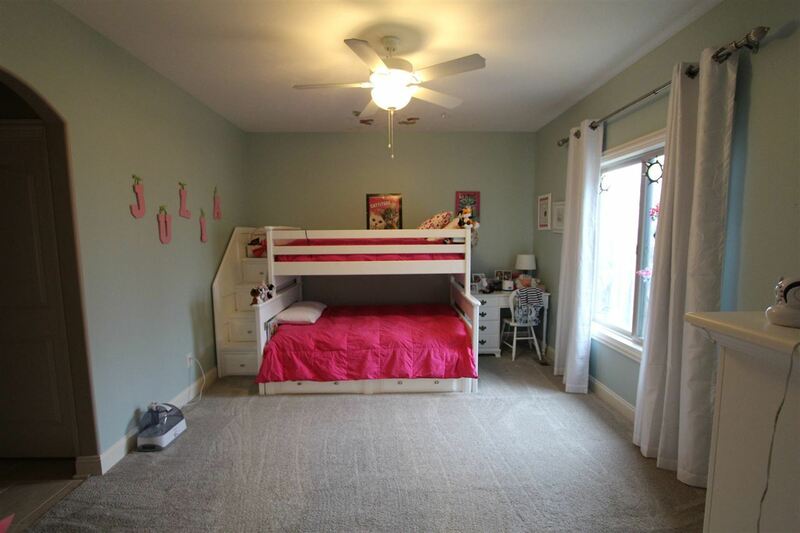 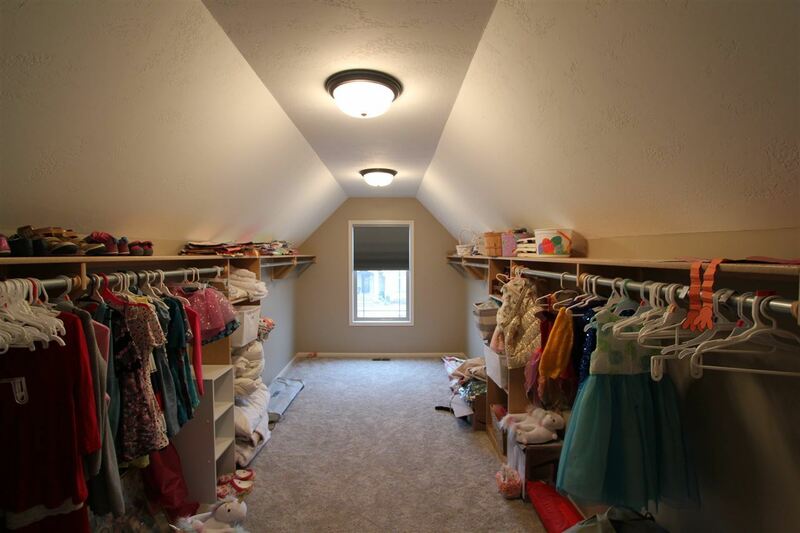 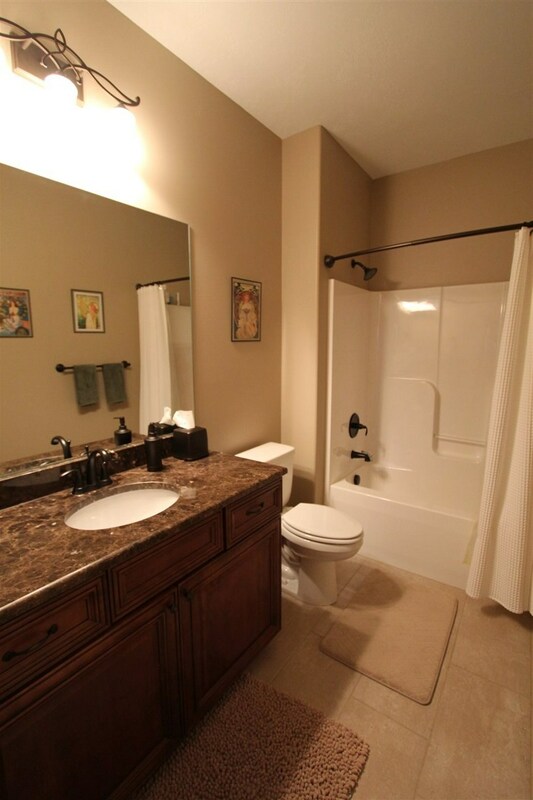 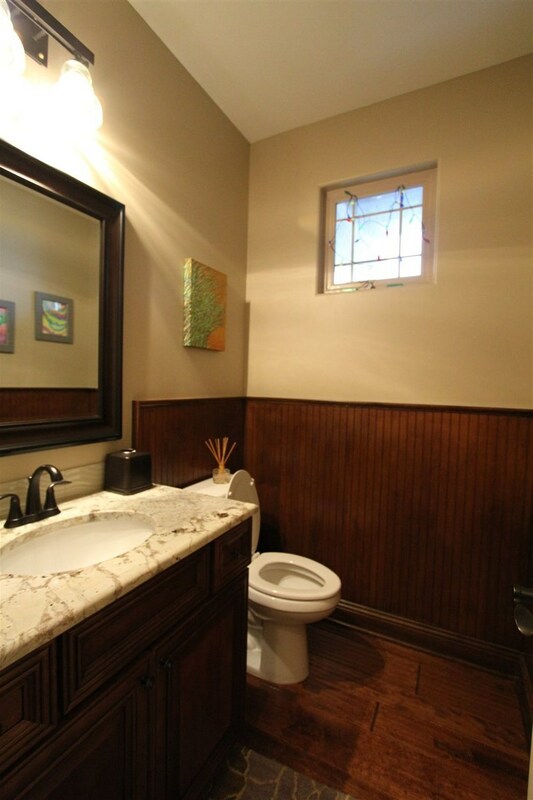 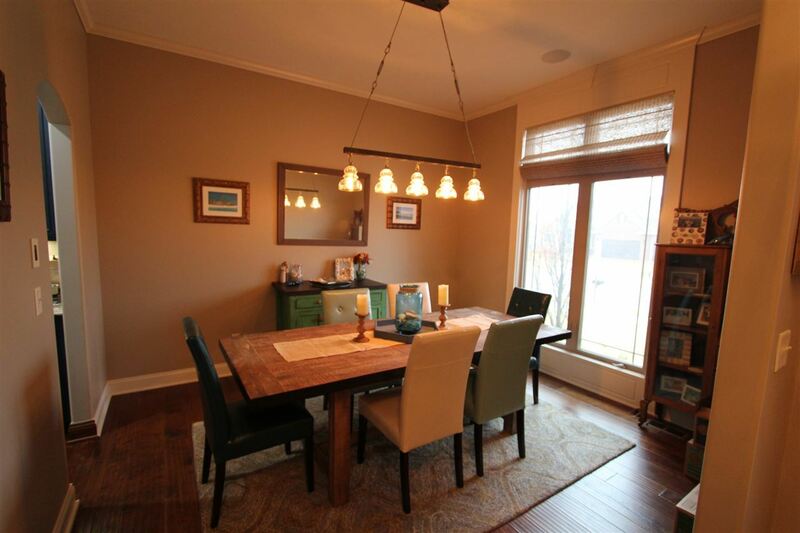 6 bedroom, 4 and a half bathroom home for sale in Andover. 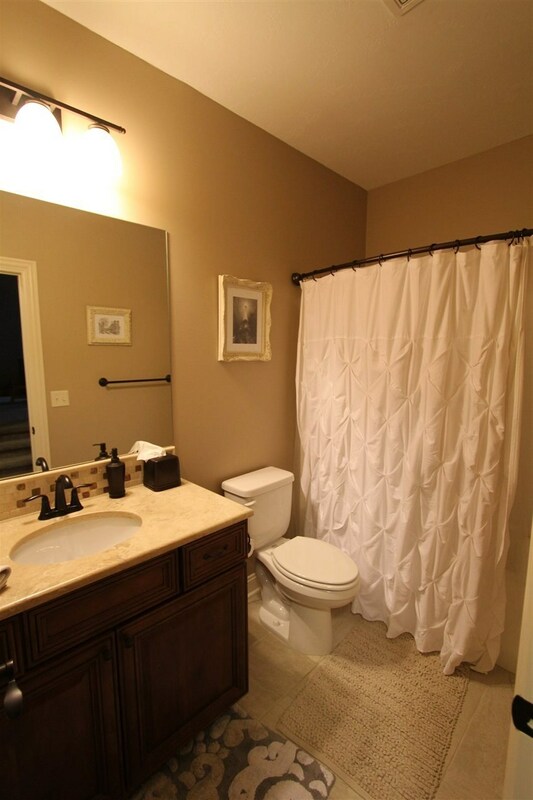 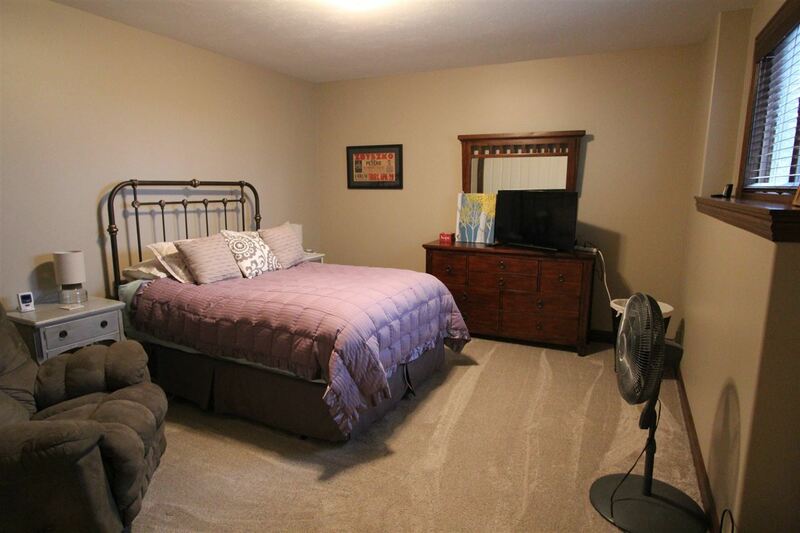 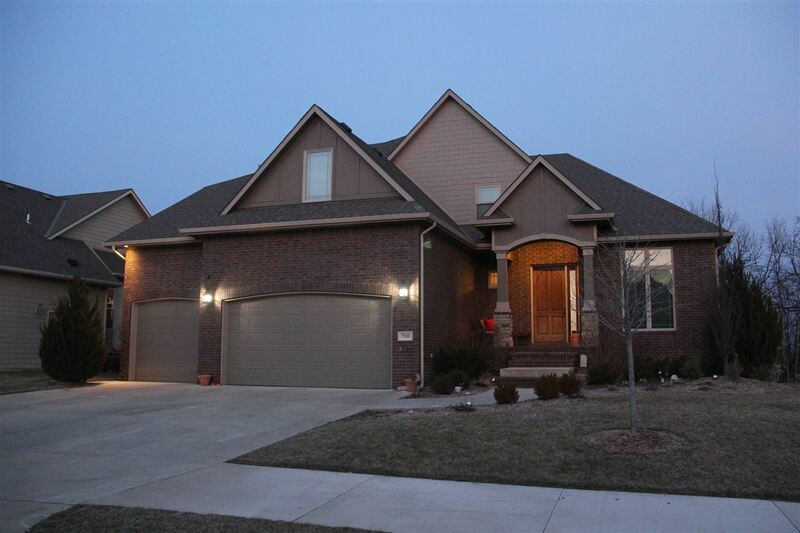 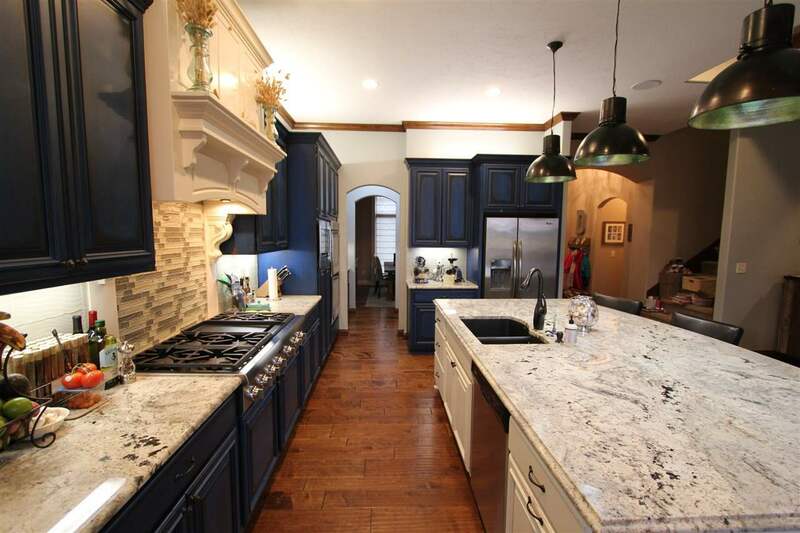 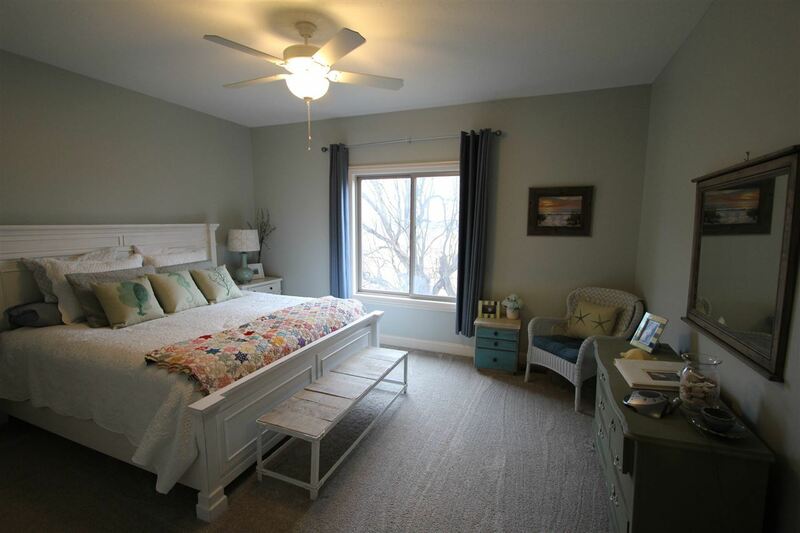 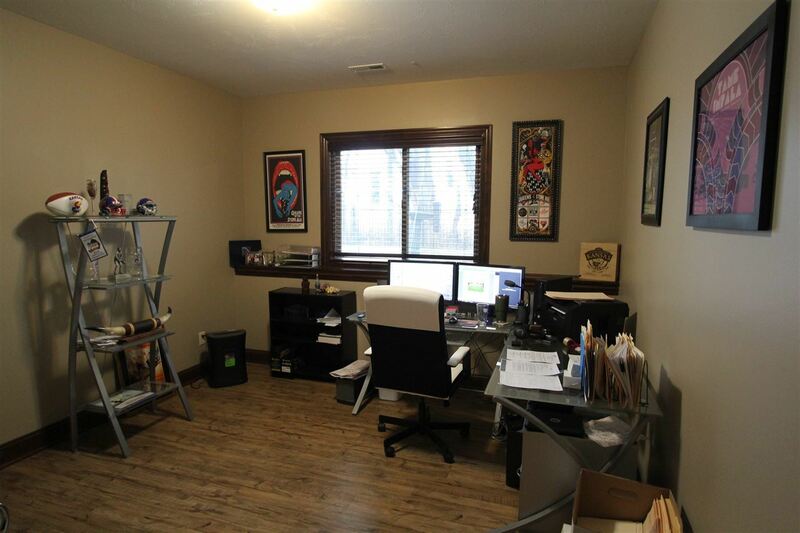 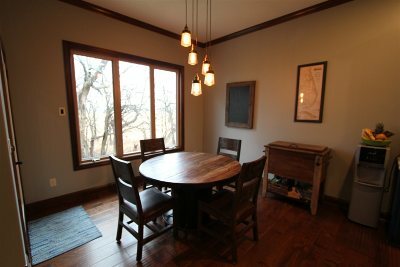 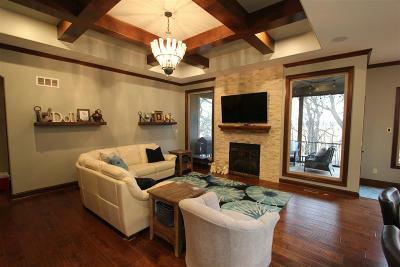 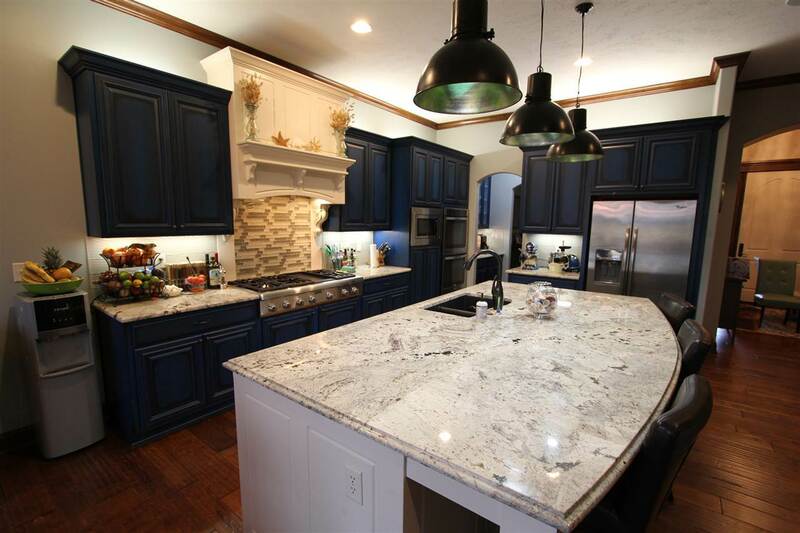 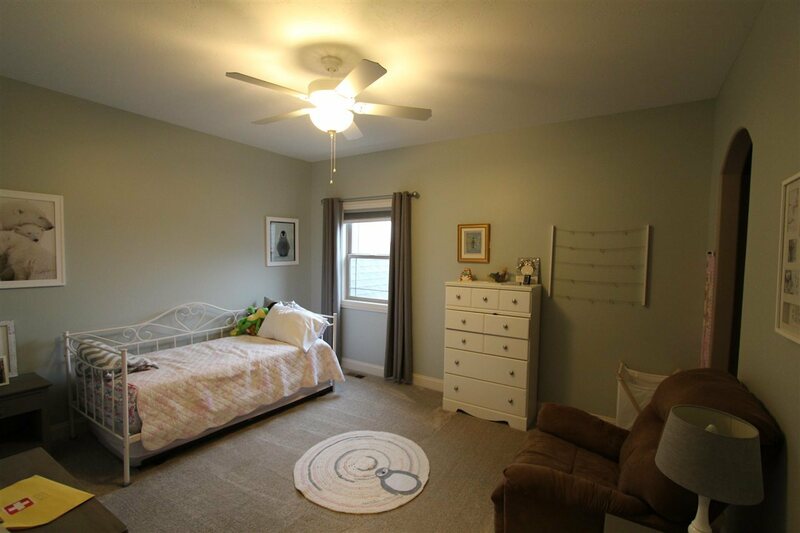 Just a Short Walk to Andover Central Park or to Andover Central Highschool. 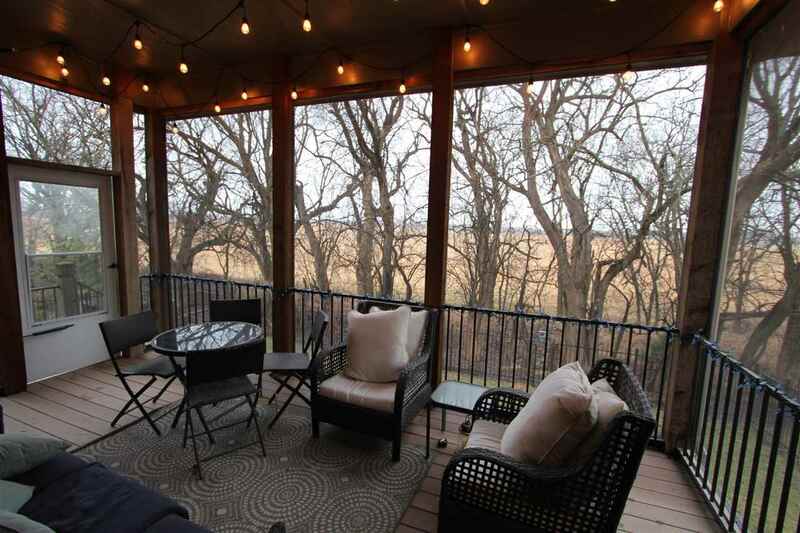 The fenced back yard is tree-lined with a large Patio and screened in deck. 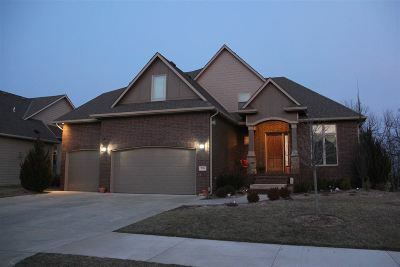 The second floor of the home has three bedrooms, a large Family/media Room, and two full bathrooms plus a second floor laundry and large walk in closet. 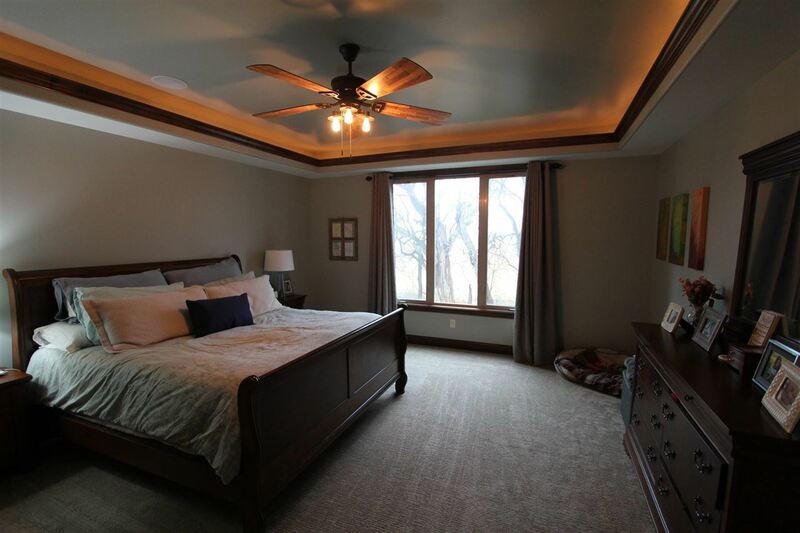 The ceiling on all three levels are 9 foot ceilings. 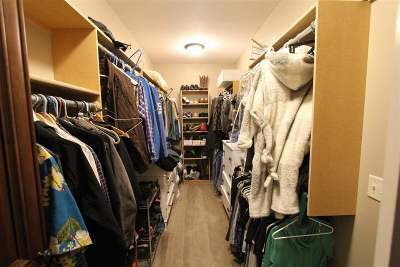 There is a main floor laundry. The Master bedroom is on the main level. The kitchen cabinets were professionally repainted by a local designer and a 46" Gas Thermador Range was added in late 2018. 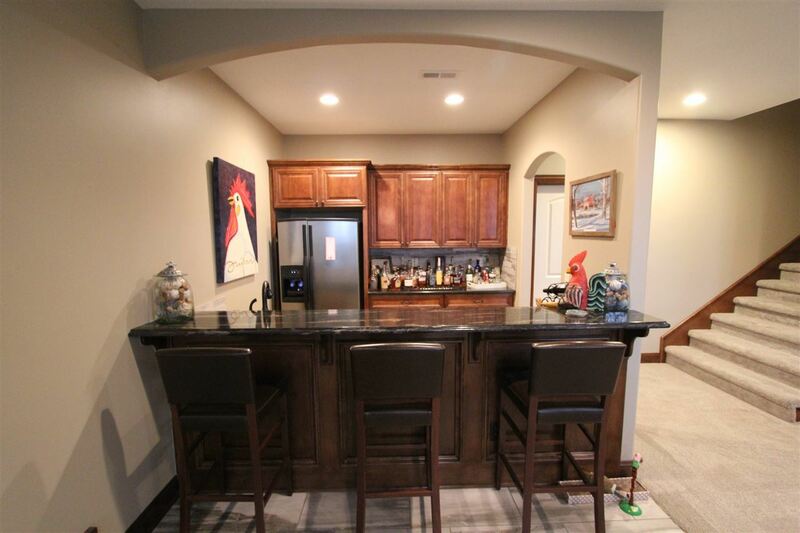 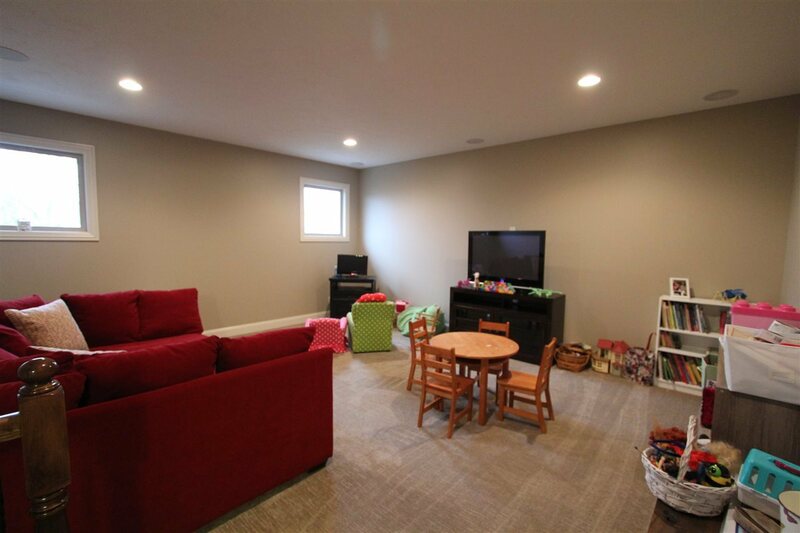 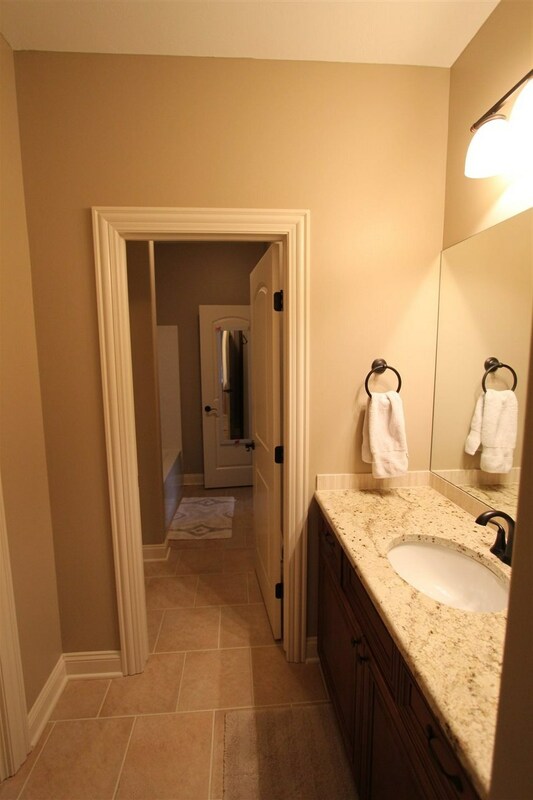 The basement has a walkout pit and there is a wetbar, large family room, two bedrooms and a bathroom.